A healthy sense of fulfillment in life comes from giving. The Portage Family Skate Park had a blast on Saturday, August 29 with Willy from Willy’s Weenie Wagon in downtown Portage on Rt. 16. Willy wanted to contribute to the community of Portage by serving the Portage Family Skate Park. 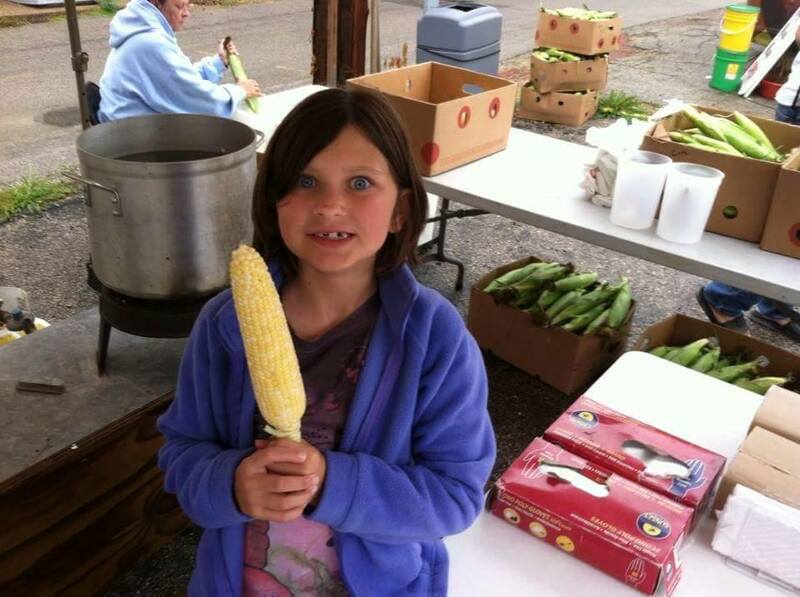 So, he generated the idea of a corn boil, set up the equipment, and donated the corn and butter! Thanks, Willy! Together, we are building a culture of generosity in Portage, Wisconsin. Strategically contributing to a better future makes life worthwhile and develops a rich emotional nature. 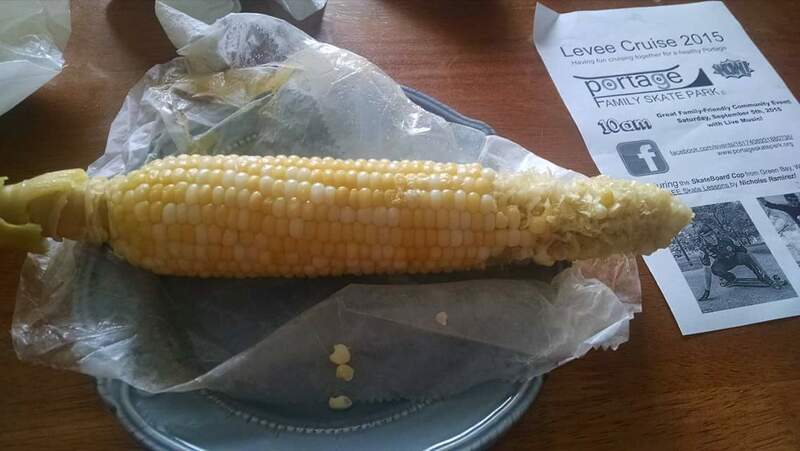 Many “corn-filled” smiles and conversations were held on Saturday, around buttered and salted corn, between people who were once strangers. I enjoyed discovering that local businesses were taking pictures of the corn boil and publicizing the event on Facebook to help. Another downtown business, Fresh Indulgence, gave a free sample of their product to one our committee members who came back raving about their heart to help to the community. “They don’t do it for the money, they do it to help people.” It was the simplicity of Willy’s contribution that brought the community together on this Saturday. The irony of selfishness is that it simultaneously causes you to focus on filling yourself up and leaves you feeling empty. The beauty of giving to others is that it creates the deepest sense of meaning in life. Imagine a better world where everyone is motivated by a sense of contribution. Join the Portage Family Skate Park to build a better future for Portage, Wisconsin. Giving is living.